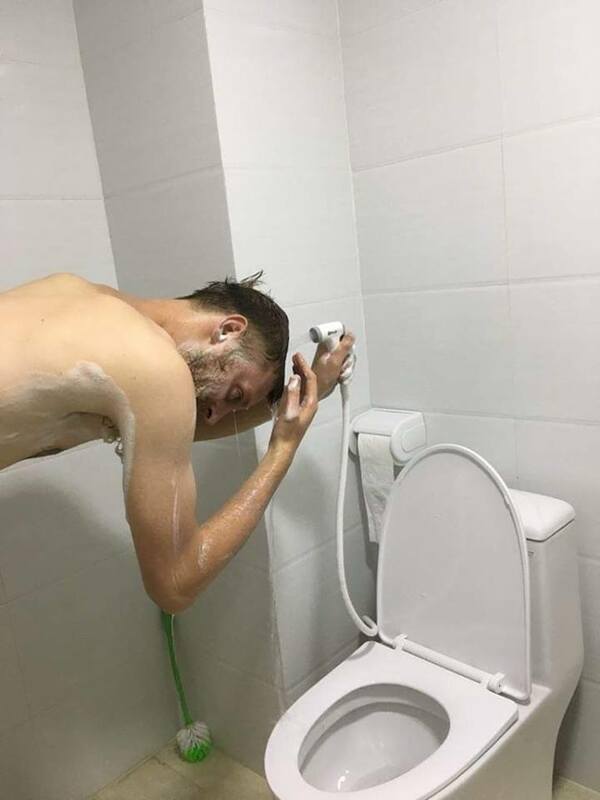 A viral Facebook post shows a foreigner who was in Hanoi, Vietnam for almost a week and had a huge struggle with the "showers"
Hamish Carruthers said he was loving everything about his Vietnam trip except for one thing - the showers. "I'm all for saving water but having to hold your finger on the button to keep the water flowing seems a bit extreme," he said in the Facebook post. Moreover, he added that Vietnamese people are not that short and lamented that he had to bend down to wash his hair with the hand-controlled nozzle. 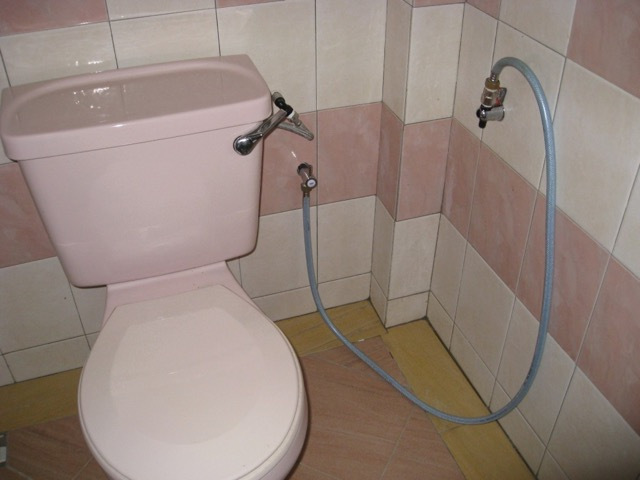 "I tried 2 different hostels now and they both have this style of shower." Hamish said the cold temperature does not bother him but the height does. He even asked for the public's opinion on the Vietnamese showers. In other news, have you seen these Asian kids' creative Halloween costumes?